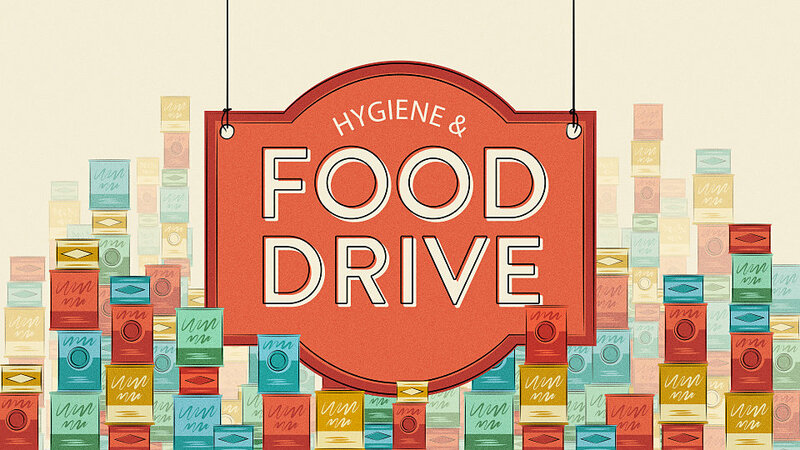 The Women's Ministry will be collecting food & hygiene items for families and the Dickson County Help Center during the month of August. Please place items in the shopping carts in the foyer. Anything you help with will be greatly appreciated! We do ask that items are not expired, and the packaging is not dented, rusted, or opened. All cans must have original labels.